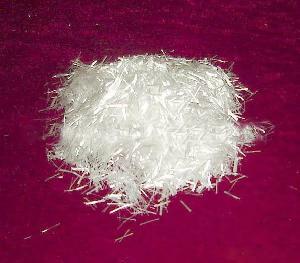 as engineering plastics and in thermosetting resins, such as polyester and phenol resin. Thermoplastics are used a wide range of industries, including the automotive, electrical and electronics industries. Also it is easy to control the cost and is the most ideal choice of the current constructional fibers. Recommended application : concrete products ,wall surface, powder mortar,cement,and gypsum products ,etc.